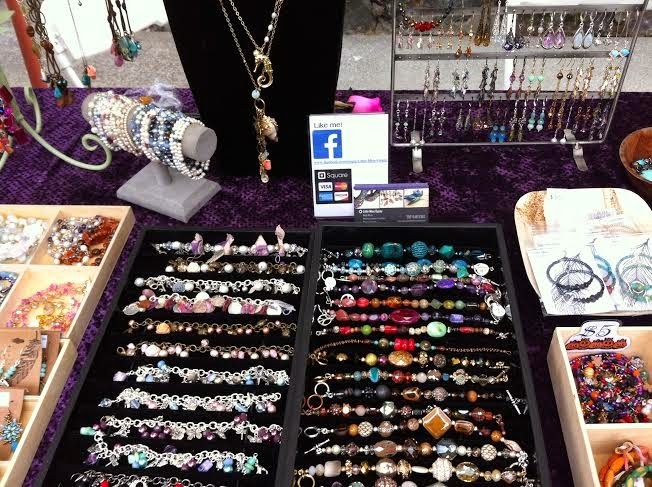 Little Miss Gypsy offers a colorful range of hand crafted beaded jewelry in a wide range of styles. Quality gifts at an affordable price with something for every jewelry lover. 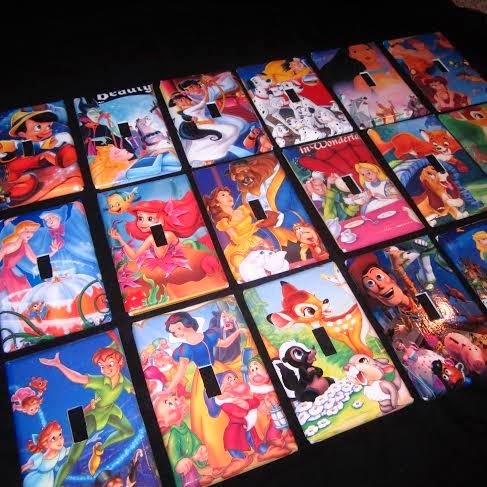 Even the kids will love the one-of-a-kind light switch covers made from recycled VHS covers!